Going minimal usually requires us to make some level of sacrifice — from carrying less stuff to retraining our fingers in the art of credit card pinching kung fu. 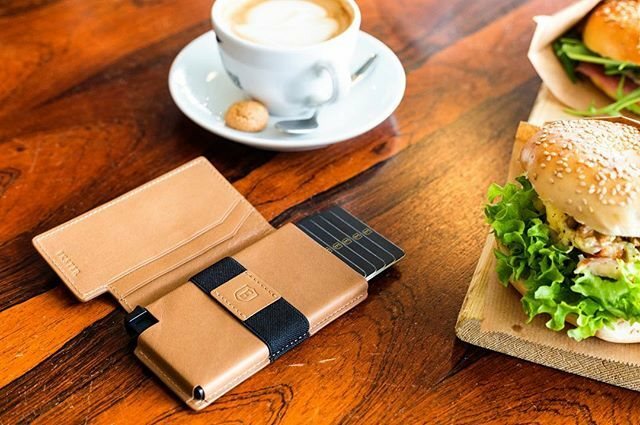 From our reviewer: "I've always dreamt of having a wallet that suits my daily needs, whether that's hopping onto a busy tram and conveniently taking out my metro-card. This wallet does it all. It's undeniably the best thing you could buy for your buck. Even if you're going gift-shopping for a friend, this wallet will mark your friendship. Trust me.. haha! We just about settled into this cold truth when Ekster came along and flipped the script on us. 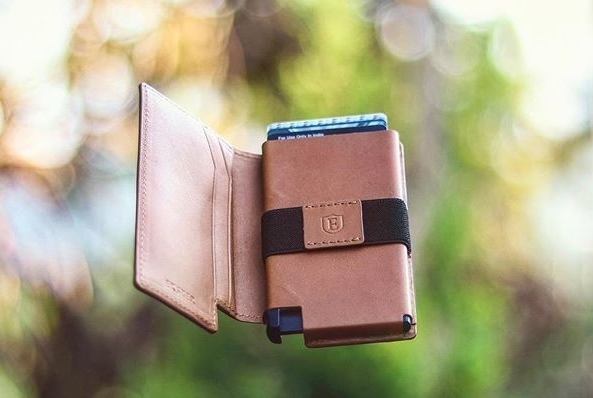 Their lineup of wallets is minimal enough to fit in your front pocket, yes, but they also pack as much discreet tech as something outta Q’s lab — while being easy to use too. 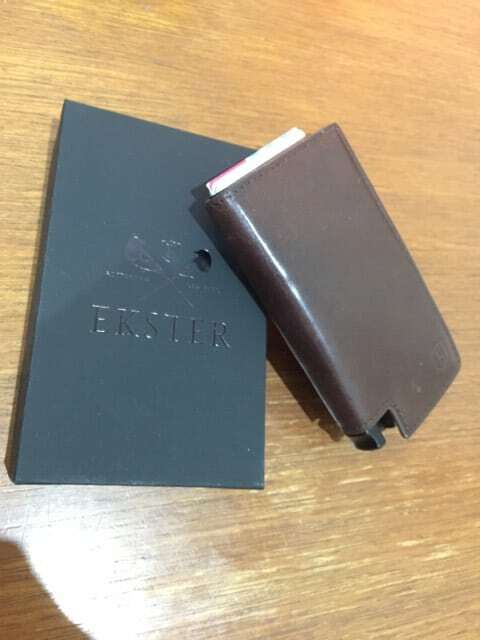 For instance, the RFID-blocking card compartment requires no digging. You just push a button and your cards instantly fan out for you, fresh for the picking. And a lightweight, solar-powered crowd-GPS tracker provides a permanent defence against misplacing your valuables. Look, we’re no strangers to roughin’ it, but this piece of everyday wizardry makes its convenient tech too easy to pass up.